Doris is an awesome travel writer residing in Chicago, U.S..
For travellers wishing to visit New York - Brooklyn, the Brooklyn Way Hotel is a great place to stay. A 30-minute drive, or 50-minute subway ride to JFK Airport, 30-minute drive, or 90-minute subway ride to LaGuardia Airport. Five-minute walk to A and C subway lines, a two-minute walk to LIRR station, 30-minute subway ride to Pennsylvania Station, 15 minutes (7 stops) to midtown Manhattan. Five minutes by car, or by subway in 15 minutes to the centre of Barclay. While the front-facing font rooms have double glazed windows, and glimpses of the city skyline (from the upper floor). The room is designed with cream-coloured walls, gold-tone rugs, and generic landscape artwork. Beds have soft pillows and cool white duvets topped with throws and colourful pillows. Stark white tiled bathrooms feature soaps and lotion with bath products filled in containers attached to the tub or shower walls. Extras include LG flat-screen TVs, microwaves, mini-fridges, Cuisinart coffeemakers, and iHome clock and radios. Cotton clothes and safe are additional. Let the staff know if you want to book disabled-accessible rooms. 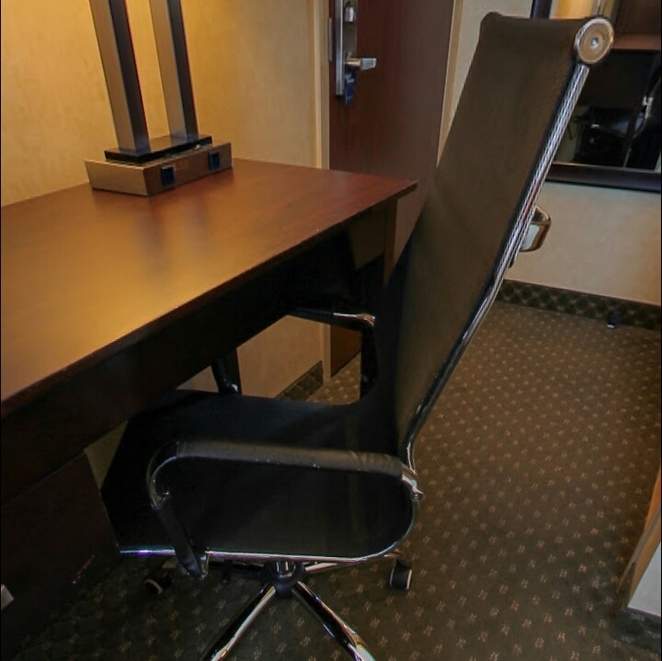 A small but adequate fitness centre and a business corner in the lobby are available to guests 24 hours. 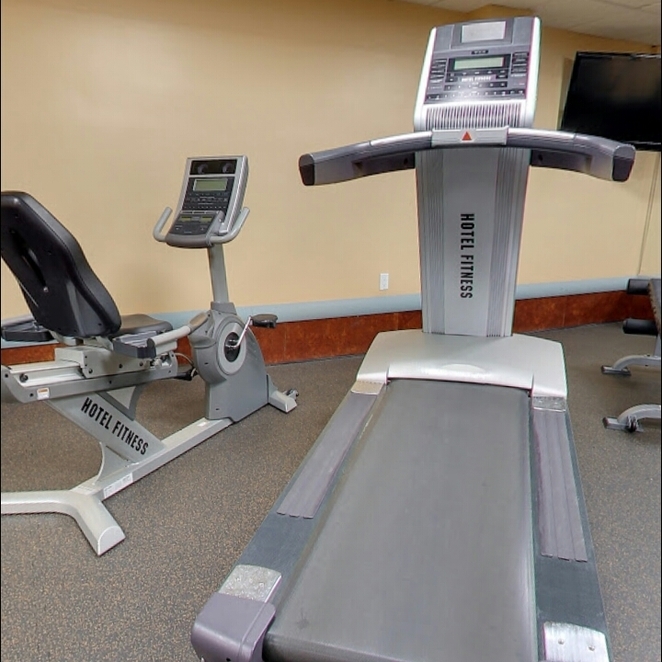 Be sure to consider staying in the fitness centre. Massages can be enjoyed by the travellers in the spa area. 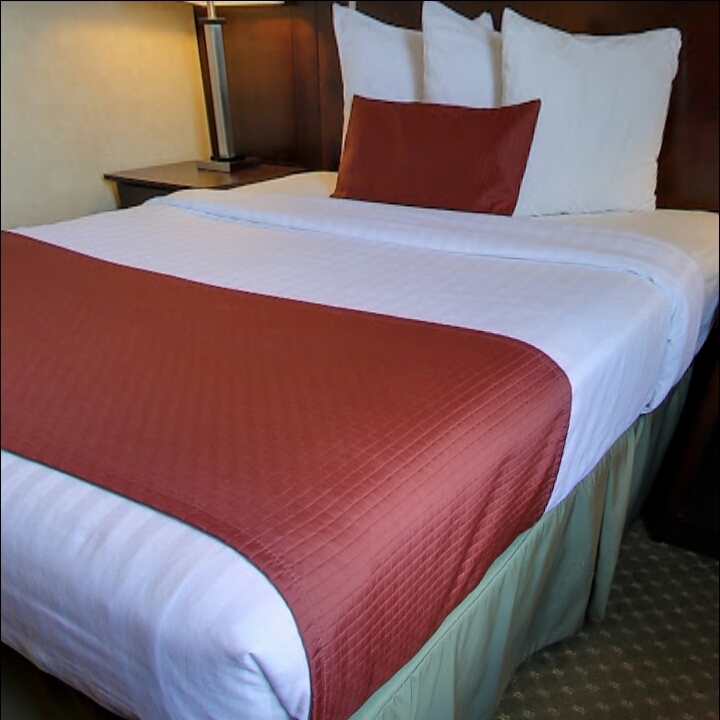 Best Western Hotels and Resorts has air-conditioned guestrooms. 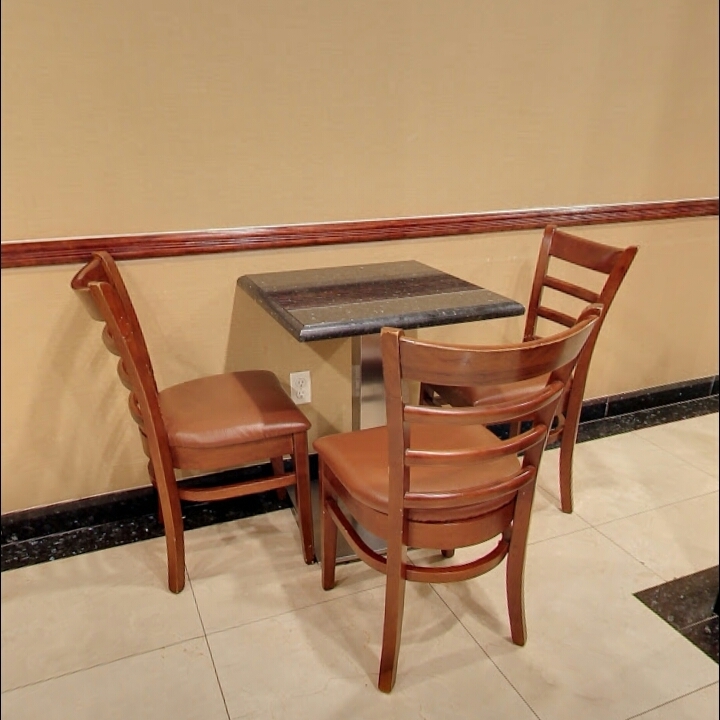 An internet connection is available in the hotel free of charge. The property has a seminar room. Wake-up service, dry cleaning and laundry services are part of the extended service package. The hotel offers free parking.